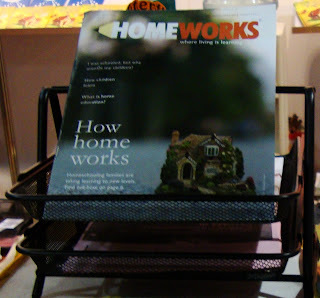 The 6th Annual Bookfair at our local expo was also the venue introducing our 1st local home education magazine -HomeWorks. This magazine was made to give people a glimpse of the lives of families who have chosen to educate their own, as well as offer information on what, why and how to educate at home. It proudly displays the work of the home-educated children too, Masha'Allah. 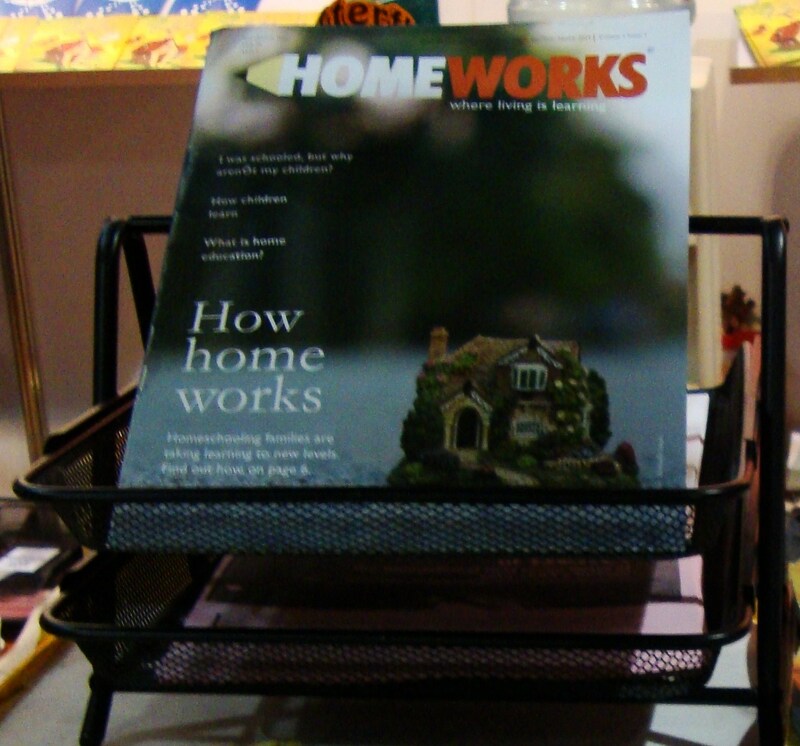 Furthermore, East Publishers offered a part of their stall to home educating families to use as a platform to introduce the public in general to educating without school. Quiet a few parents and children helped mann the stall including the eldest two BAPS Masha'Allah. Other than the magazine, the stall offered handouts about home education and displayed work of children who learn at home - according to the BAPs the display attracted quiet a lot of attention and drew parents to the stall. Interestingly, QBAP met a lady who was his opponent at the Scrabble competition and a gentleman was impressed by ABAP's "confidence" he then came to the stall to learn more about ABAP's education. The kids enjoyed moving around and addressing people about a task they were given (EAST asked them to invite children to take a short Urdu and English proficiency test so parents could assess how well their school educates). They felt most adults do not take children seriously (this was discouraging for BAPs) and many children felt it wasn't worth attempting the test unless they would receive a prize of some sort in return. "Special mention must also be made of Bhai's two sons (ABAP and QBAP) who were on duty at that time and were inviting kids to take the EAST competency test and also guiding them through it. They did and EXCELLENT job MashAllah. Very confident and assured. 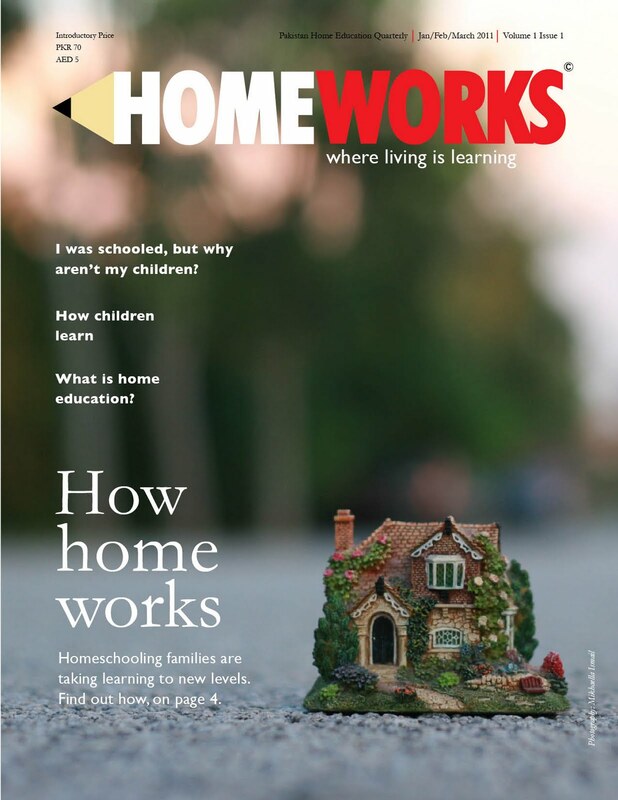 In fact, one man actually came back to buy the magazine because we had told him they were homeschooled and he had been so impressed by their behaviour." “I met quite a number of people looking for alternative systems of education who came without any reference or invitation. They had issues with schools and seemed enthusiastic about learning more about how HS works. Masha'Allah the posters our HS children created were major crowd pullers; people were fascinated by the materials used and realized that scientific knowledge can be acquired and reproduced very creatively. (lungs and hearts posters).